The group is meant to help reduce feelings of uncertainty and isolation for parents of preschoolers who stutter. 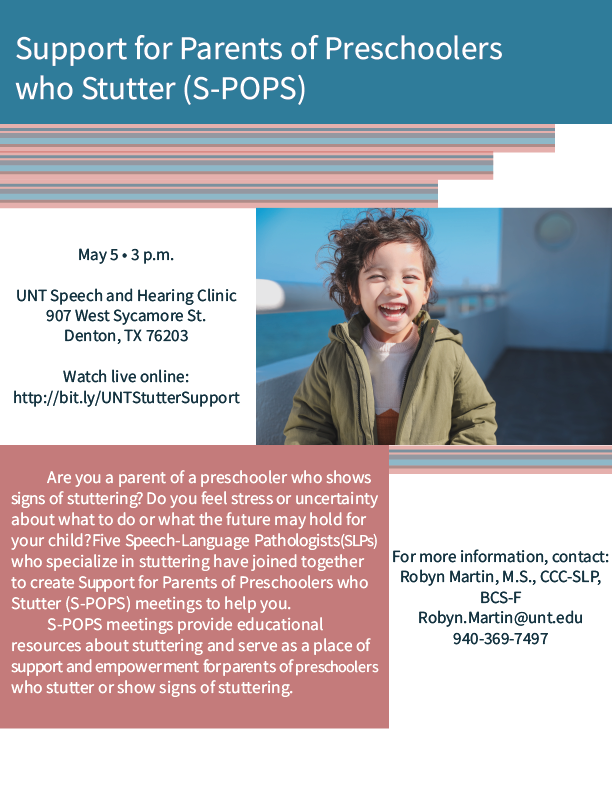 DENTON (UNT), Texas – The UNT Speech and Hearing Center, located at 907 W. Sycamore St. in Denton, is offering a Support for Parents of Preschoolers who Stutter (S-POPS) group at 3 p.m. on May 5 for parents of preschoolers who stutter or show signs of stuttering. The group, which provides educational resources about stuttering and serves as a place of support, was developed by five speech-language pathologists who specialize in stuttering. The Clarence E. Ridley Scholarship is awarded to only two Texas graduate students per year. 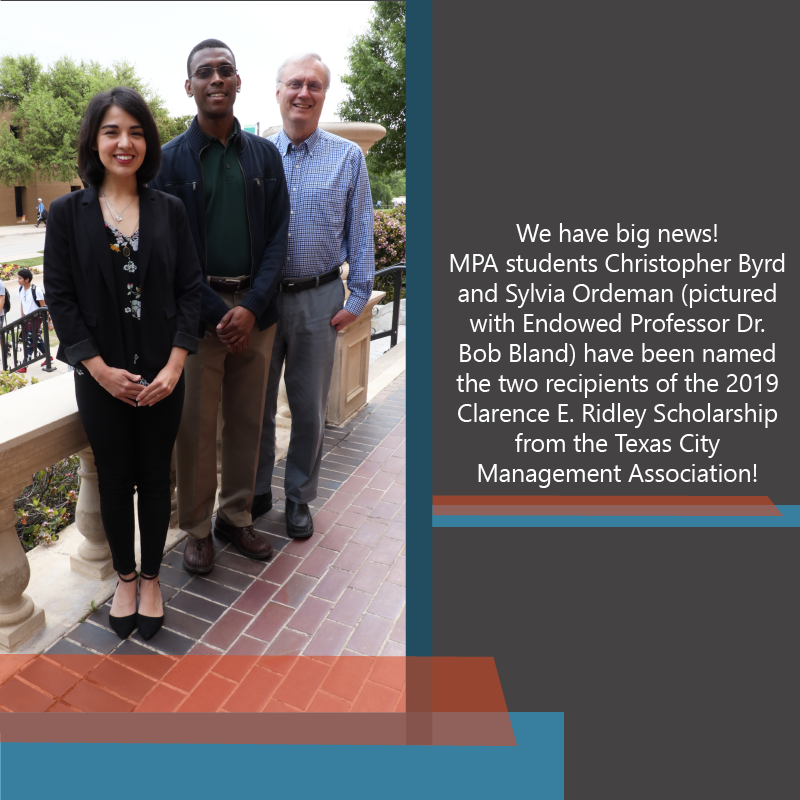 DENTON (UNT), Texas – Christopher Byrd and Sylvia Ordeman, both first-year master of public administration students in the University of North Texas College of Health and Public Service, have earned the coveted Clarence E. Ridley Scholarship from the Texas City Management Association (TCMA). They each received $3,500 to use for tuition. In addition, UNT will receive $3,000 in credit toward Texas City Management Association and Texas Municipal League (TML) education events. 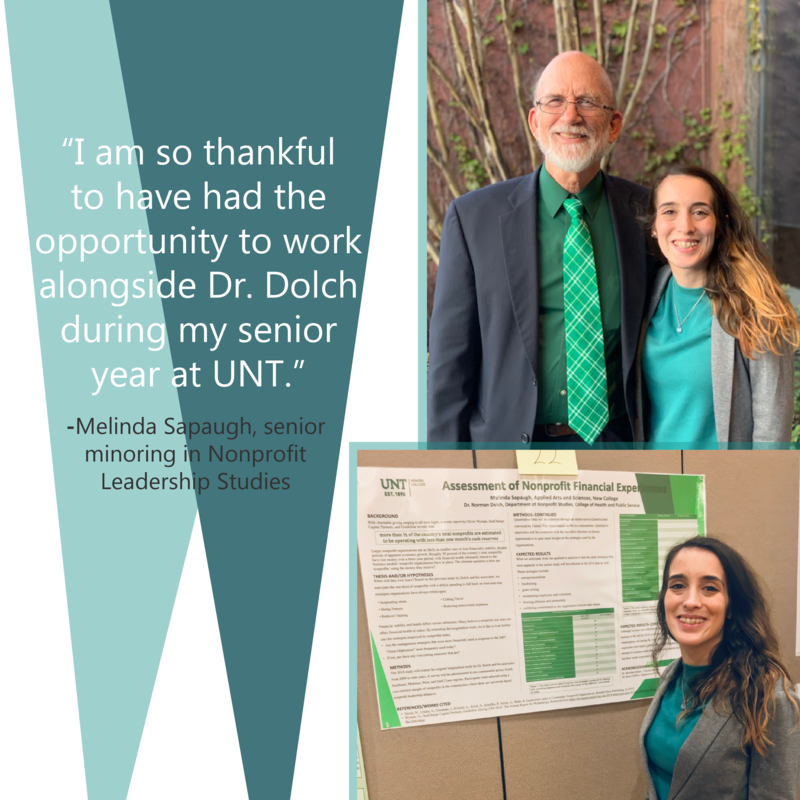 Melinda Sapaugh worked under the mentorship of Dr. Norman Dolch, adjunct professor in the UNT College of Health and Public Service Department of Public Administration. DENTON (UNT), Texas – Melinda Sapaugh, a senior at the University of North Texas who is minoring in Nonprofit Leadership Studies in the College of Health and Public Service (HPS) Department of Public Administration, presented research she completed as a UNT Undergraduate Research Fellow at UNT Scholars Day on April 2. The event is part of Better Hearing and Speech Month. 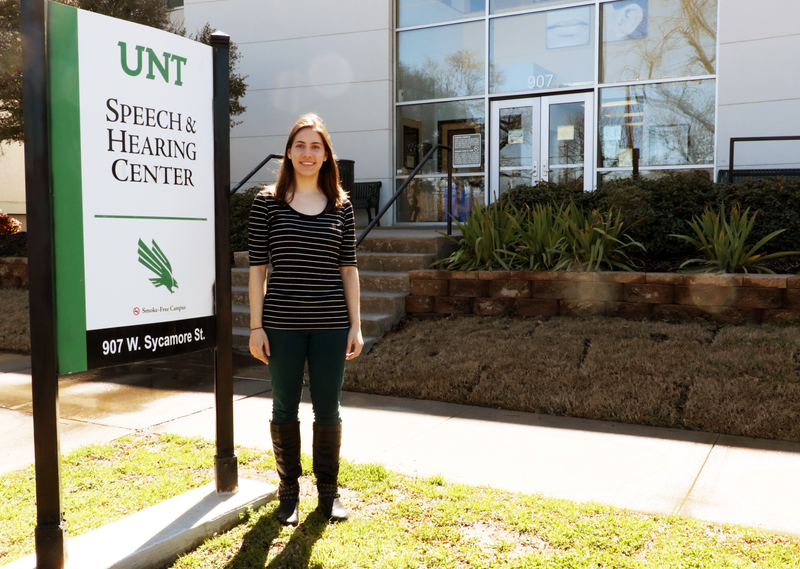 DENTON (UNT), Texas – The UNT Speech and Hearing Center, located at 907 W. Sycamore St. in Denton, is offering free speech and hearing screenings on May 1 as part of Better Hearing and Speech Month. Hearing screenings will be offered from 9:30 a.m. to 2 p.m. Speech and language screening will be available from 9:30 a.m. to 5 p.m.
A winner is selected from each of the 13 colleges and schools in the University of North Texas. 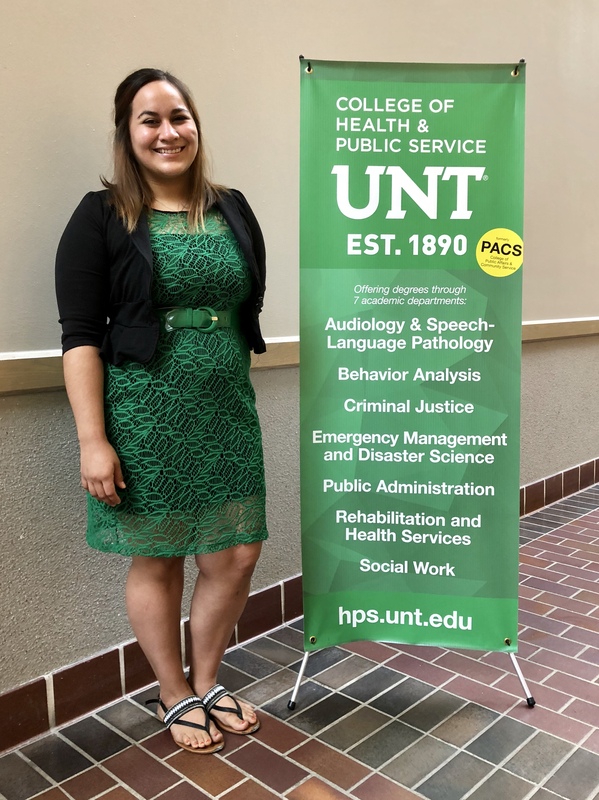 DENTON (UNT), Texas – Shanielle Henslee, speech-language pathology graduate student clinician in the University of North Texas College of Health and Public Service (HPS) Department of Audiology and Speech-Language Pathology, has been selected as HPS’s 2019 winner of the Ricco Ethics Scholarship Competition. The competition was created in the Frank W. and Sue Mayborn School of Journalism and funded by Nick and Anna Ricco, long-time UNT donors, to promote intellectual debate and discussion and boost ethical understanding in students. Students write an essay based on a specific case study topic provided and winners receive $1,000. The team beat out 15 other graduate schools to take home this year’s Texas Speech-Language-Hearing Association Praxis Bowl title. 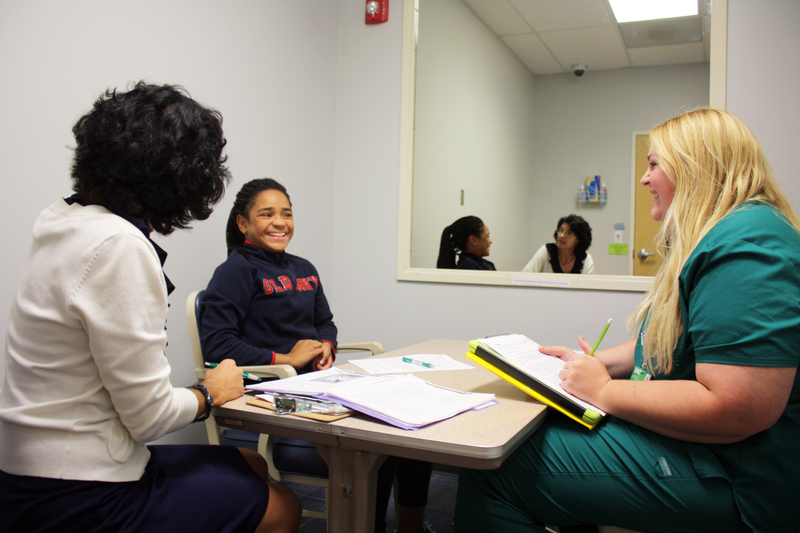 The clinic helps children struggling with eating, swallowing and other food-related problems. 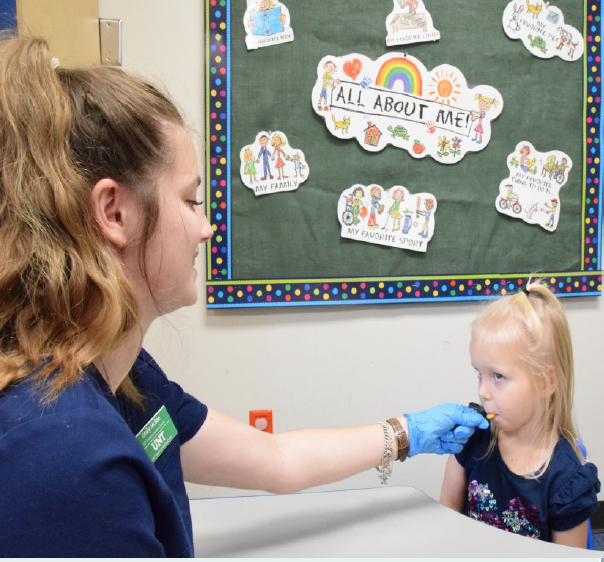 DENTON (UNT), Texas – The University of North Texas College of Health and Public Service’s Department of Audiology and Speech-Language Pathology (ASLP) is now providing services to children of all ages with feeding and eating challenges. The UNT Feeding Clinic is currently serving children who not only have eating problems, but have associated medical needs. 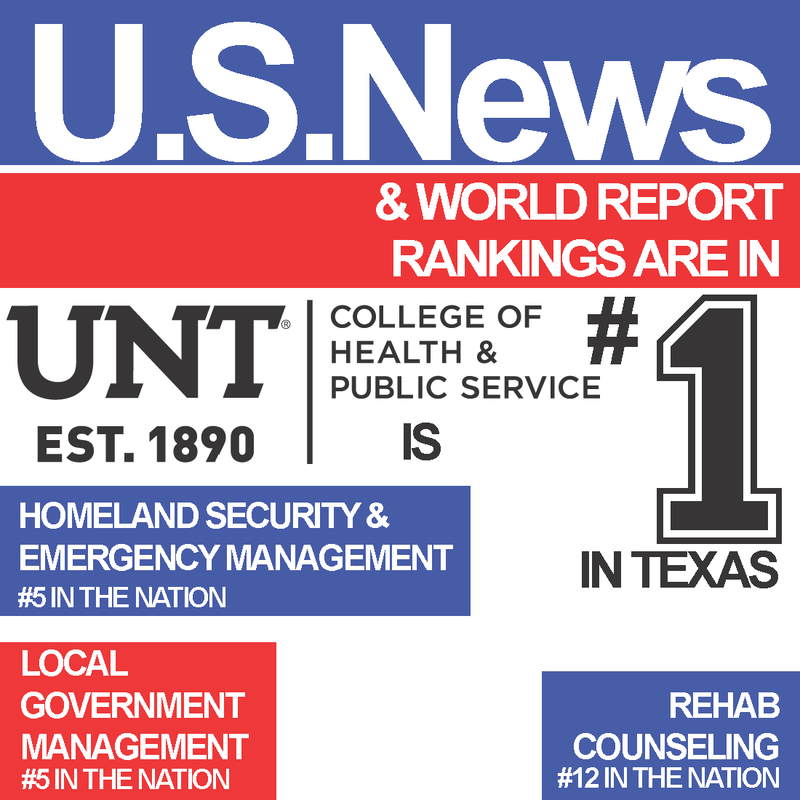 DENTON (UNT), Texas – U.S. News and World Report has named two graduate program concentrations in the University of North Texas College of Health and Public Service (HPS) number one in Texas and fifth in the nation on its 2020 list of Best Graduate Schools – local government management, and homeland security and emergency management. Rehabilitation counseling was also named first in Texas – and sits at no. 11 among public universities and no. 12 overall. This year’s theme, Emerging Together: Working in Unity for Community, will feature Frisco Economic Development Corporation President Ron Patterson as keynote speaker. DENTON (UNT), Texas – Registration is now open for the March 29, 2019, University of North Texas College of Health and Public Service (HPS) Department of Public Administration 2019 Master of Public Administration Annual Alumni-Student Conference and Luncheon. This year’s theme, Emerging Together: Working in Unity for Community, will celebrate the power of public service and focus on how communities come together to overcome difficult times, such as major disasters and other tragedies. Vaswati Chatterjee received the recognition at a January conference in Austin. Congratulations to Carolina Douthit – the new special events coordinator for CASA Denton! 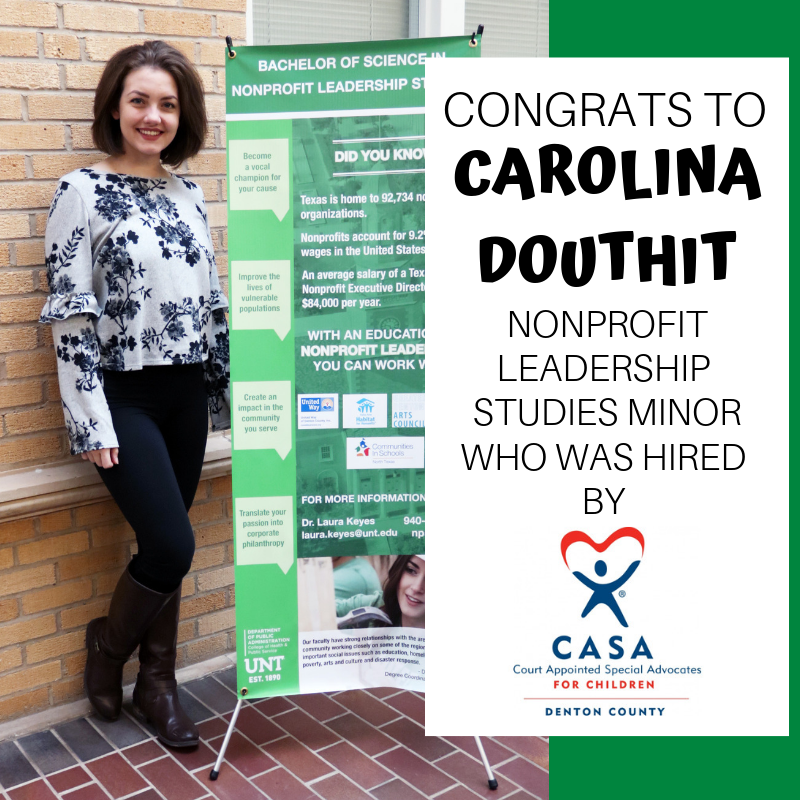 DENTON (UNT), Texas – Carolina Douthit, a senior majoring in political science at the University of North Texas and pursuing a minor in nonprofit leadership studies in the College of Health and Public Service Department of Public Administration, has been hired by CASA of Denton County. 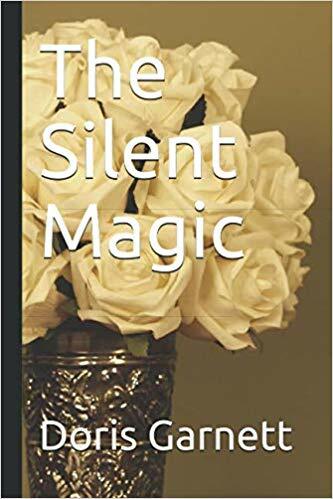 She met the woman while interning for her social work degree program and felt a need to help publish the woman’s life’s work. DENTON (UNT), Texas – Dellandra Adams has always felt a strong calling for service. Placed in foster care as a young child, Adams says she had a kind social worker who made her feel important and special. 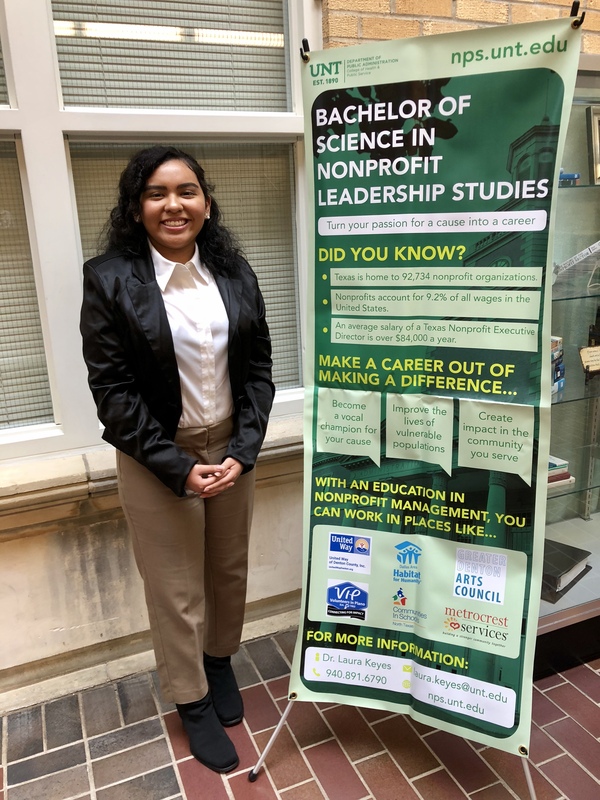 That, she says, is part of the reason she decided to pursue a degree in social work from the University of North Texas College of Health and Public Service. 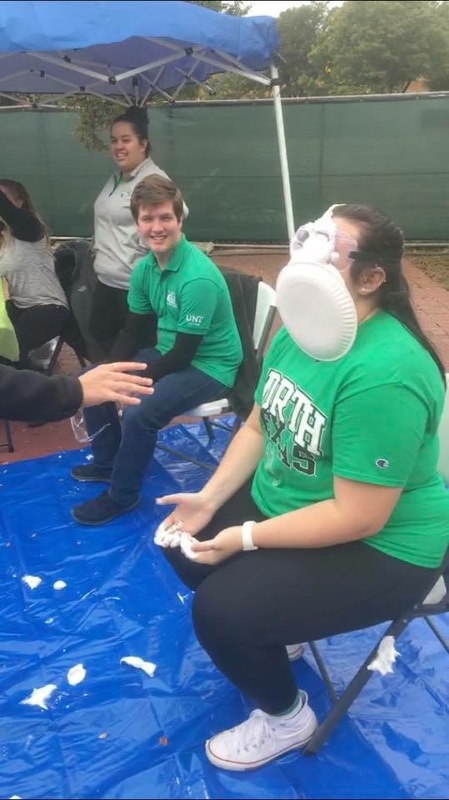 Adams participates in and serves at UNT as part of the University of North Texas Persevere UNTil Success Happens (PUSH) program, which supports young adults impacted by the foster care system to help them achieve educational success at UNT by focusing on academic, financial and career success, as well as the social well-being, of each student. 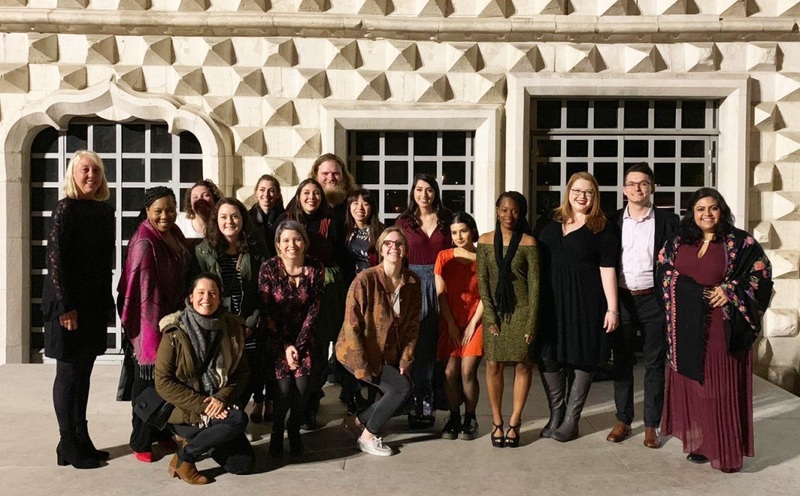 Students visited Lisbon and Porto to observe harm reduction services put in place by doctors, legislators, counselors and police officers to reduce drug use. 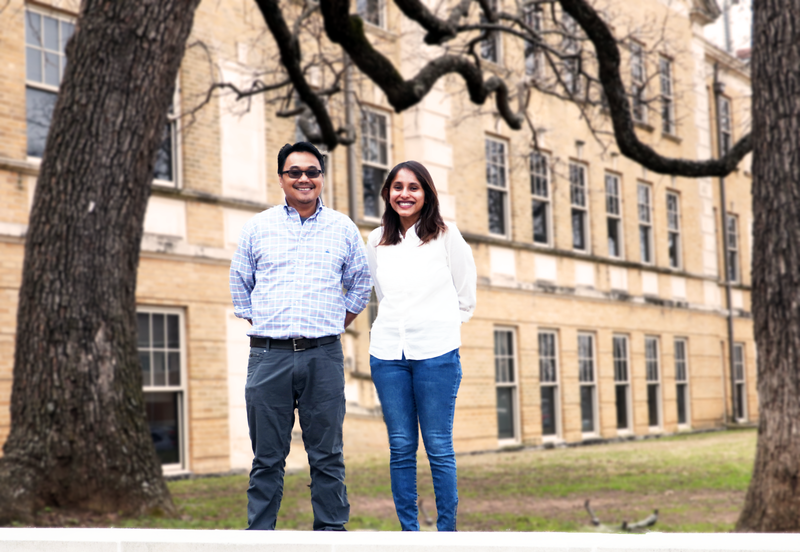 While students create an ePortfolio to present their verified, real-world experience to employers, UNT program coordinators are able to track and present competencies to their accrediting body. Of their 180 volunteers and advocates for children in foster care in Denton County, only 28 are men, while 190 of the 346 children being served are male. 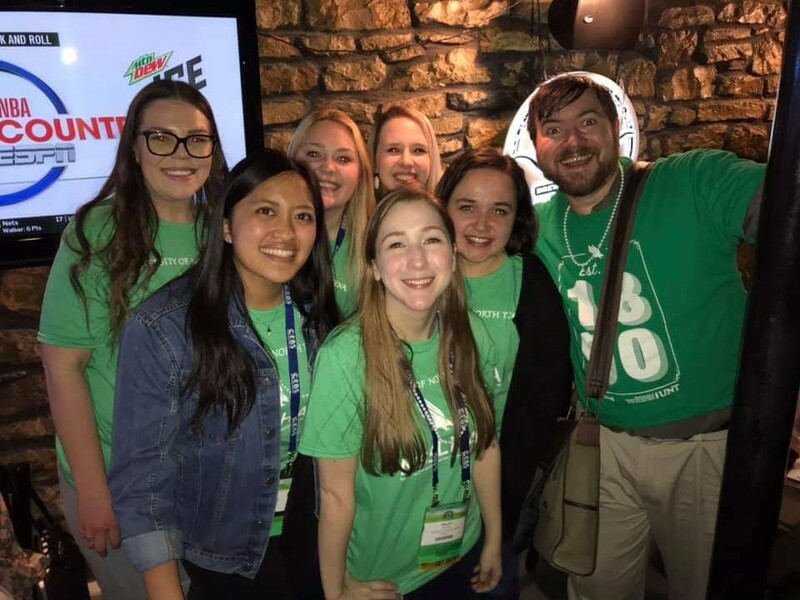 DENTON (UNT), Texas – Students in the University of North Texas College of Health and Public Service hope a service learning project they completed with CASA of Denton County in their volunteer management course last semester has a lasting impact on the lives of Denton County foster children. They developed a strategy to support the recruitment of males and ethnically diverse volunteers. Students will not only earn college credit at UNT, but receive a meal plan and residence too. Parents say Dr. Theresa Kouri, with the help of Scottish Rite, is giving their children a second chance at success. DENTON (UNT), Texas – Andrew McCann struggled in every school subject. "He was truly a high-risk student who could have easily fallen through the cracks,” his mother Donna McCann said. Jordan Yancey’s grades suddenly plummeted and he wasn’t reading at his level. His self-esteem was suffering and he was being bullied. “He was at a second-grade level at 13-and-a-half,” his mother Stacy Rollins said. His sister Kinslee Warren was also struggling. Rollins, a mother of five children with a variety of challenges, began homeschooling both children who were diagnosed with severe ADHD. 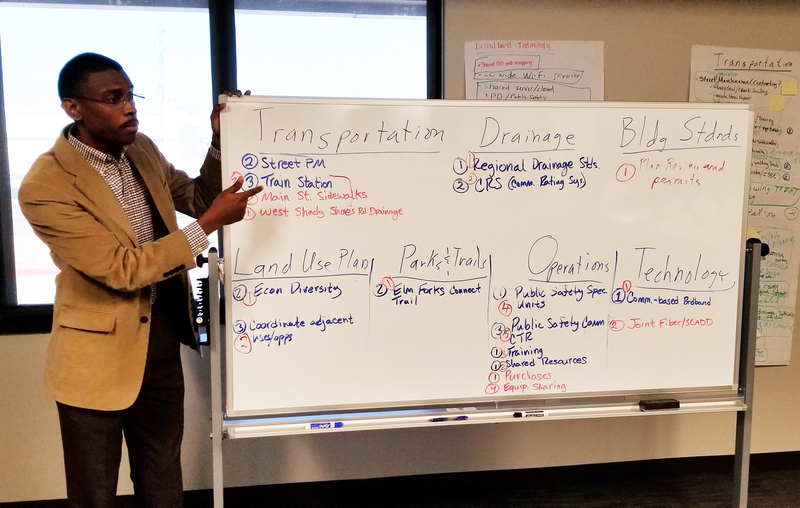 They brought together leaders of four North Texas municipalities for the first time in determining the next steps in their unique partnership. DENTON (UNT), Texas – Dr. Bob Bland, Endowed Professor in Local Government and the faculty director of the University of North Texas College of Health and Public Service’s Center for Public Management, and city management graduate student Chris Byrd facilitated a planning retreat for executive leaders and department heads of the Lake Cities. Lake Cities consists of the cities of Corinth and Hickory Creek and the towns of Lake Dallas and Shady Shores. DENTON (UNT) – Kayla Castro, currently a junior at the University of North Texas who’s pursuing a major in music and a minor in the College of Health and Public Service’s nonprofit leadership studies program, has been awarded the Association of Fundraising Professionals Fort Worth Chapter Student Fellowship. This is the first year SR Education Group, a leading education research publisher, has ranked online colleges based on degree-specific return on investment. 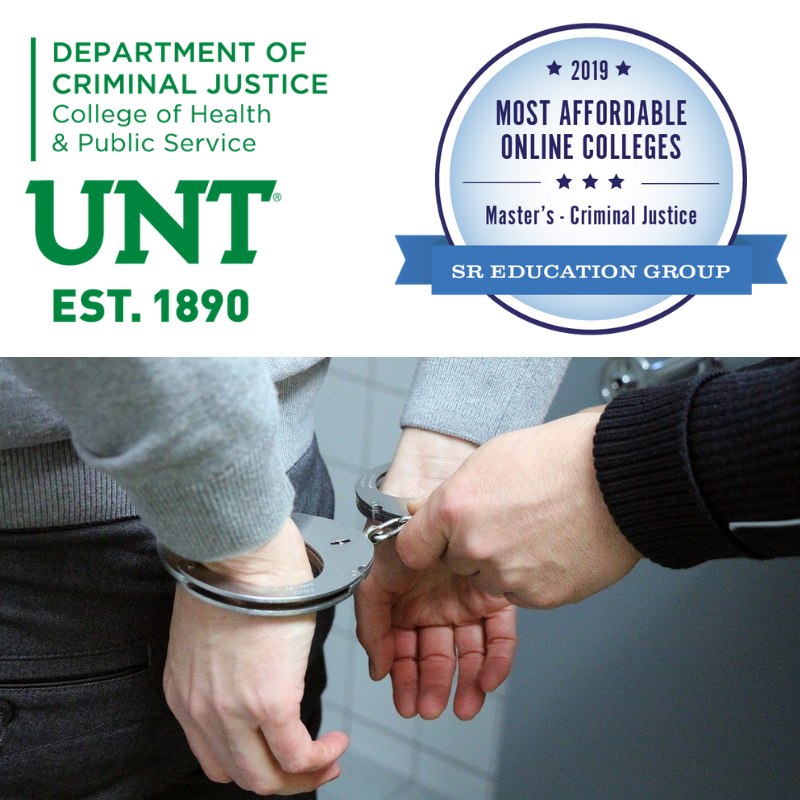 The University of North Texas College of Health and Public Service’s Criminal Justice program has been named to the 2019 SR Education Group list of “Most Affordable Master’s in Criminal Justice Online.” UNT’s degree ranks no. 15 of 25 colleges and universities that earned the designation, each costing less than $9,000 per year. 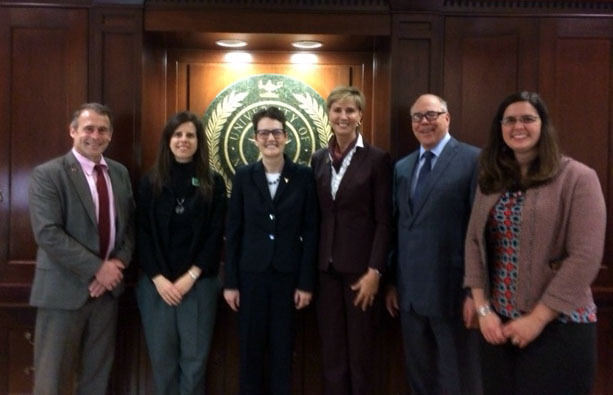 “Providing high-quality, affordable graduate education is a core value at the University of North Texas,” said Eric Fritsch, chair and professor in the Department of Criminal Justice. The methodology for these rankings employs median mid-career salary data, as well as manually researched tuition rates. UNT’s degree is offered 100 percent online and examines criminal justice from theoretical, practical and empirical perspectives. Dr. Jessica Craig was invited to attend the event presented by the Federal Bureau of Investigation. 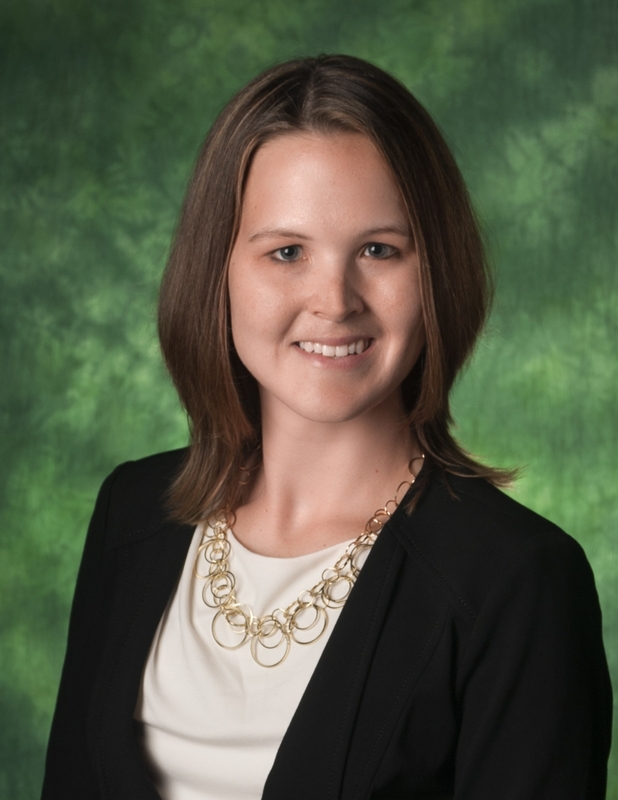 DENTON (UNT) – Dr. Jessica Craig, University of North Texas College of Health and Public Service assistant professor of Criminal Justice, took part in an event presented by the Federal Bureau of Investigation (FBI) Behavioral Analysis Unit regarding threat management issues pertaining to how they approach active shooter threats. Dr. Craig was invited to attend the event – called “Preventing Targeted Violence” – as a former FBI citizen’s academy participant. The students will attend the Association for Research on Nonprofit Organizations and Voluntary Action conference in Austin this November. The degree is one of the most highly recognized degrees in health and human services. DENTON (UNT), Texas – The need for skilled social workers is expected to rise by 16 percent by 2026, much faster than average job growth. 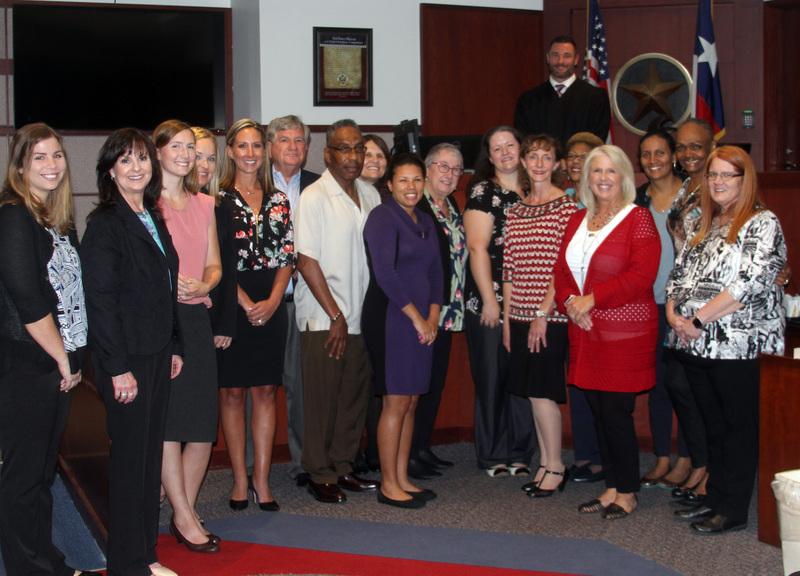 Graduates of the Texas Woman’s University – University of North Texas Joint Master of Social Work Degree Program, which was approved by the Texas Higher Education Coordinating Board in March of 2017, will be ready to fill those jobs in health care, child and family services, mental health and other fast-growing areas.